Kohli is currently ranked at the second spot in ICC Test rankings for batsmen while Root is placed at the third position. There is a plenty of buzz surrounding around India’s tour of England later this year. Cricket fans are eagerly waiting to see the numero uno Test side getting tested on typical English pitches and how the hosts will bounce back after the disastrous Test tours of Australia and New Zealand. 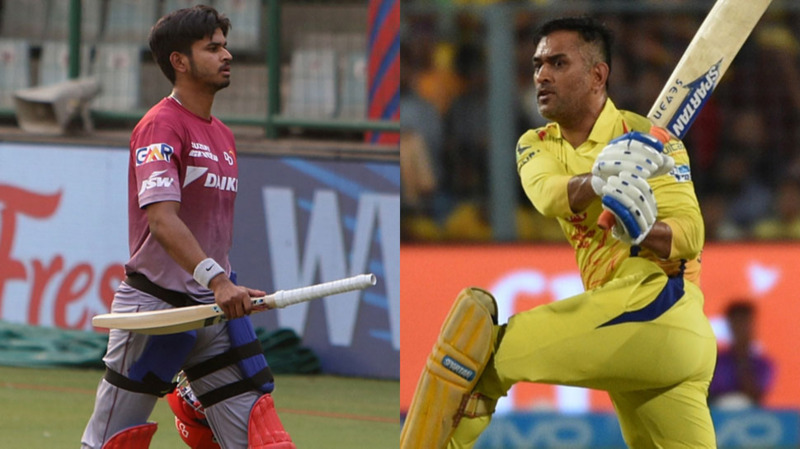 Besides, there is a lot of anticipation concerning the showdown between two of world’s best batsmen – Virat Kohli and Joe Root. 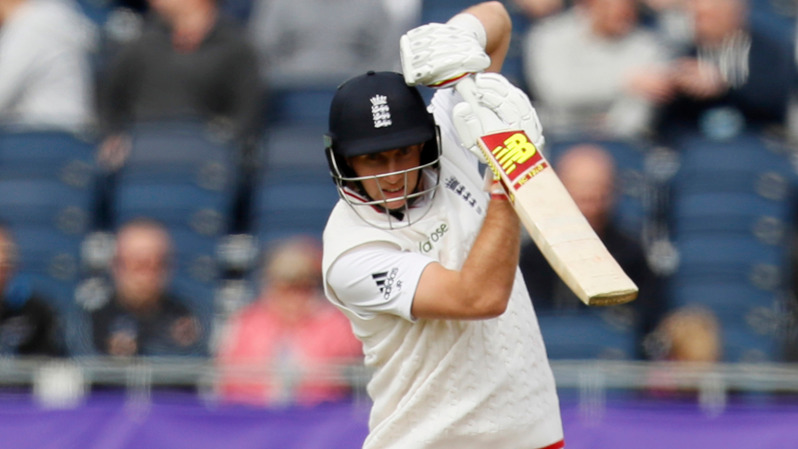 While the Indian captain is currently ranked at the second spot in ICC Test rankings for batsmen, the England skipper is placed at the third position. In an exclusive interview with Sky Sports, Root recently opened up his one-on-one battle with Kohli. More than the personal rivalry, the England captain seemed fully committed towards his team’s success. “I don’t think I will make it one-on-one thing. I think it will be more England versus India for me. Making sure that over the five-match Test series we are where we want to be at the end of it. Of course, as a captain and a senior player within the group there will be pressure on me to perform and to score runs but that excites me. Obviously, there will be comparisons between the two of us (Virat & me),” Root quoted. “He (Kohli) obviously gets asked a lot of questions about his last tour of England and how that went for him. We just have to make sure we look after our game. We are very aware of what they bring to these conditions and how they might try and break us down as a team,” he added. ???? @Root66 v @imVkohli ???? It is worth mentioning here that Kohli has opted to play county cricket for Surrey before the all-important England tour. 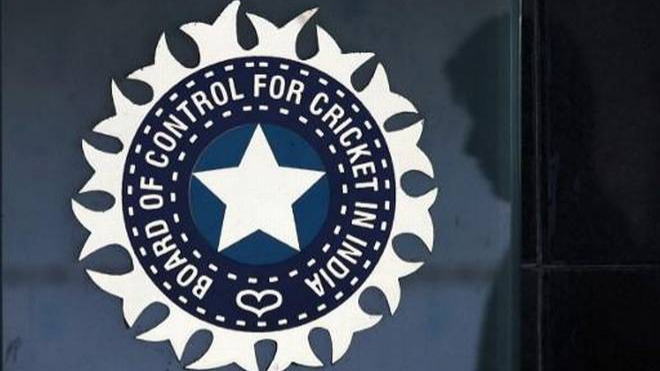 India’s tour of England will kick off from July 3 where they will play three T20Is and as many ODIs before featuring in a five-match Test series from August 1.